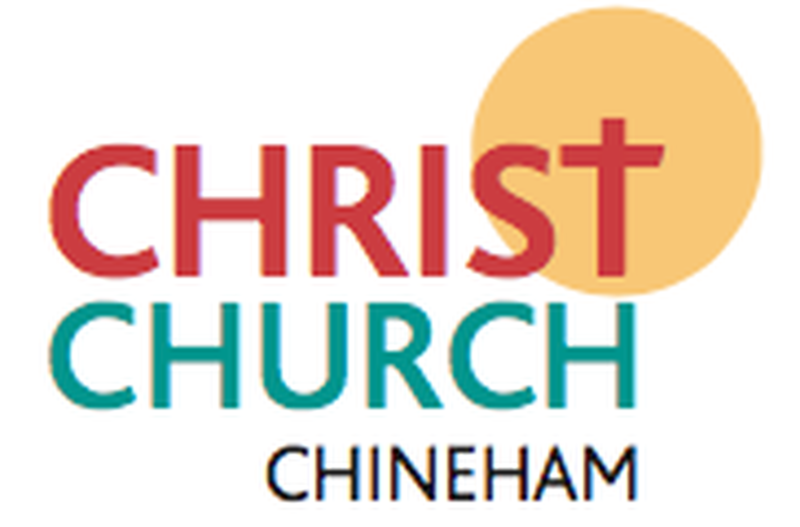 We are a growing evangelical church of more than 200 adults, children and young people committed to Christian worship, teaching, discipleship and evangelism. Come and worship with us! The service will be Morning Worship, or monthly Holy Communion or All-Age Worship, supported by our worship band. There are groups for children and young people of all ages from 0-16. Refreshments are served after giving everyone a chance to chat, ask questions, make friends and enjoy one another's company. No collection is taken during the services but there is an offering plate with gift aid envelopes at the back of the worship area.